Ukraine has imposed 3-year sanctions against WebMoney, the Russian supplies of the coal from Donbas and producers of the mineral fertilizers as it is stated in the order of Ukraine's President #126/2018. Ukraine imposed the sanctions against 'Fosargo', 'Mineral-Chemical company 'Eurokhim'', 'Joint Chemical Company 'Uralkhim' and number of other Russian largest producers of the mineral fertilizers. 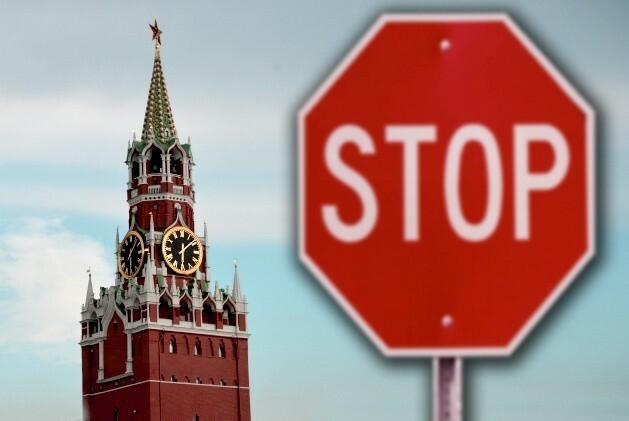 The sanctions imposed for three years in the form of the blocking of the assets, the restriction of the trade activities, prevention of the capital outflows from Ukraine, stop of the execution of the economic and financial obligations and ban for the public procurement. Moreover, Ukraine imposed the sanctions against the largest suppliers of the coal from occupied Donbas – 'Coal technologies' and 'Gaz-Alliance' that is owned by businessmen Serhy Kurchenko. The term of the sanctions is also three years, the types of the sanctions: the blocking of the assets, the restriction of the trade activities, and prevention of the capital outflows from Ukraine. Also, one year of the sanctions in the form of the restriction of the trade activities was imposed against Belarusian ' Mozyr Distillery' and three years of the sanctions were imposed against Belarusian 'Mir Piva'. WebMoney system of the immediate internet-payments also faced the sanctions. Morever, the sanctions imposed against WM Transfer Ltd (Lithuania), VMR (Russia), WebMoney.Ru (Russia), non-bank credit organization 'Online clearing house' (Russia), WebMoney Europe Ltd (the UK), Amstar Holdings Limited (Hong Kong) , INDX Transactions Ltd (British Virgin Islands), Ukrainian representative office of 'Financial company Elmi', WebMoney. UA and others.